Ferrari museum, Maranello that was earlier known as Galleria Ferrari is a museum by the Ferrari Company or better need to say that Ferrari sports car marquee. The museum having the collection of not just cars, but also the photographs, trophies and many more historical items related to the Italian motor racing industry. You can also get here the various technological innovations related to racing cars to road cars. 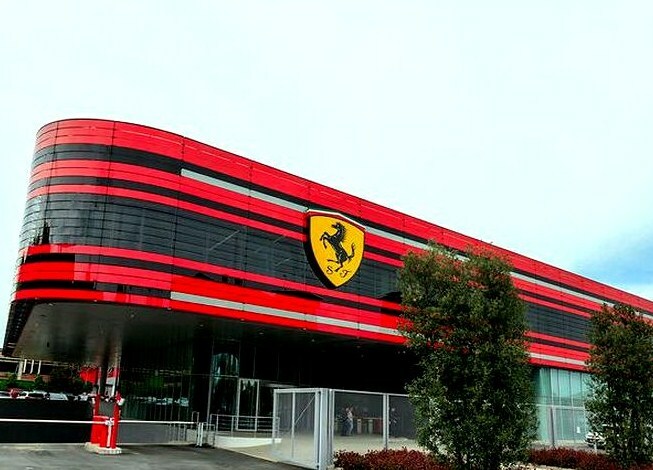 The museum is located 300 m away from the Ferrari factory of Maranello, near Modena, Italy. The museum was opened in February, 1990 and later, in October 1994, a wing was added to the same. The museum is spread to the area of 2500 square meters. Every year, more than 180,000 people visited the museum. The Ferrari museum, having the Ferrari road and track cars. 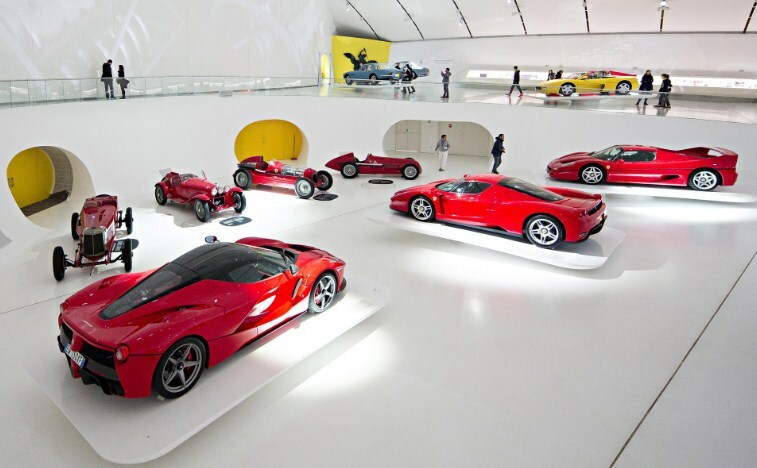 Most of the iconic Ferrari cars in the history and now are the part of the museum. This is a new Enzo Ferrari House Museum that is created around Enzo ferrari’s former house. This is a museum having the similar to aircraft hanger motor museum. This is having yellow roof and the shape is similar to Ferrari. Due to its glowing quality, it can be easily distinguish against the clutch of industrial buildings and near to Maserrati factory. This is the place where Ferrari car lovers must visit. The main highlight of the museum is hall of victories. This place enclosed with many of momentos and trophies as well that help you to remind the history of the Ferrari over years. The whole concept of Ferrari museum makes it little unique. The each and every unique and the Ferrari car and entre models are displayed here. At the Ferrari museum you would be able to get interactive with the most famous F1 cars and can see legendary sports prototypes and GTs. At Enzo Ferrari Museum, you can know about who was behind the horse and having a thrilling immersive and audio visual journey. The permanent exhibition is dedicated to the Formula 1 along with World Championships. It shares the entire story of delving deep into the roots of Prancing Horse. It also offers the magnificent journey to the visitors. The Ferrari road cars having the bench mark in the industry of cars. So, visitors can experience here a lot of attractions they include Semi professional Formula 1 simulators, the photographic set that make to board to the Ferrari. On the same time, this also keeps a souvenir when you finish your visit. You would also make yourself test for the real tire change, or go to the Ferrari store. Enjoy the snacking at the cozy cafeteria, which adds on fun to the visit as well. This makes your visit to Ferrari museum a unique trip. This is perfect option for conventions, team building activities and dinners as well and the whole experience can be done among cars.